Morehead City Council voted to move forward with plans to construct a fiber optic network Friday, though some were concerned with an increase to the cost of the project. 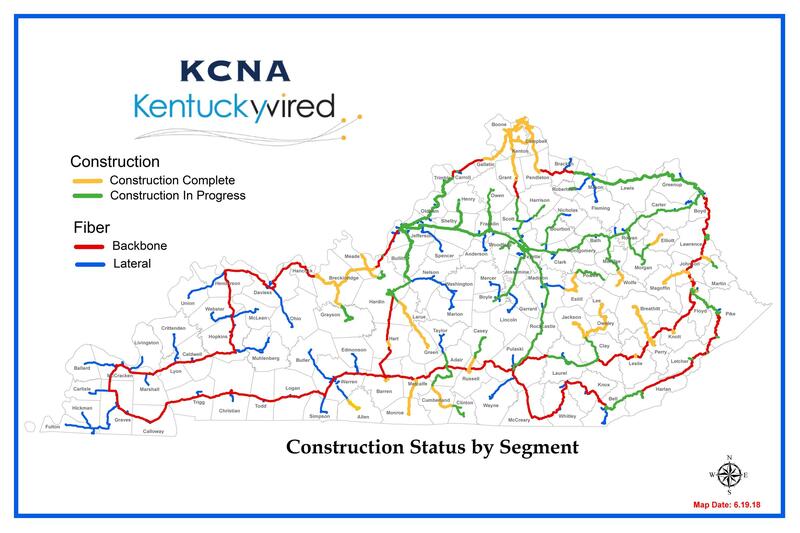 The Kentucky Wired Project would provide the capacity for high-speed broadband internet in the city. The council voted to approve a memorandum of understanding with the Kentucky Communications Network Authority. During Tuesday’s meeting, officials estimated that the project would cost the city between $130 and $175,000 dollars.